China motorcycle tours, rentals, guided tours and self guided tours in China. Follow the Silk Road, ride to the Great Wall, ride through Tibet to Mt Everest. Ride your motorcycle across China. 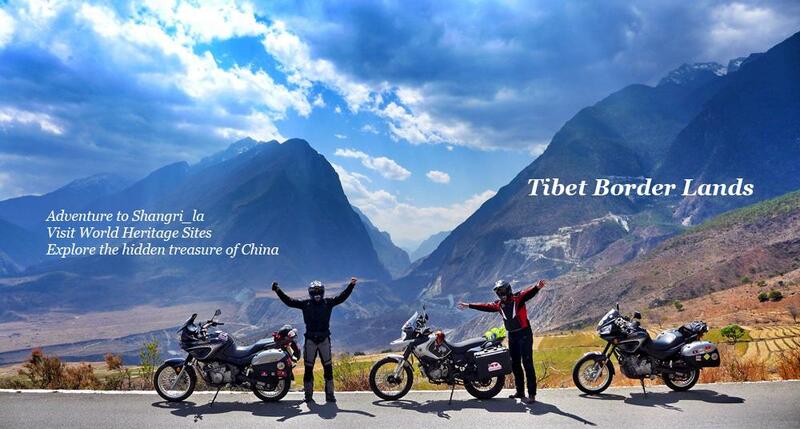 RideChina provides the best route planning, supported riding, motorcycle services to round the world riders. All contents © Copyright 2012-2019 RideChina, All rights reserved.